The first drive-in theater in the state of California opened in 1938, one of the first fifteen drive-in movie theaters in the country. 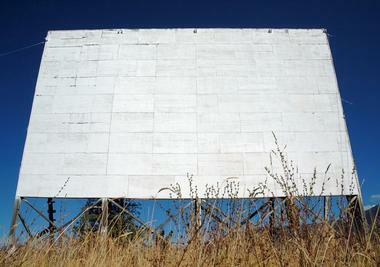 In only ten years, forty-three more drive-in theaters had opened in throughout the state. California today is still one of America’s top five states for drive-ins, with five outdoor movie theaters still in operation within the Los Angeles area. The generally warmer climate allows these drive-ins to be open throughout the entire year, which has contributed greatly to their success. The Paramount Twin Drive-in shows double features of current releases throughout the year on its two massive outdoor movie screens. The outdoor movie venue opened in the year 2014 on the site of the former Roadium Drive-in that opened in 1947. The drive-in uses FM radio to broadcast audio for the movies it screens, as well as digital projection to show the picture. The Paramount Twin also features an updated concession stand that serves a large variety of food and beverages for customers to enjoy during the films. 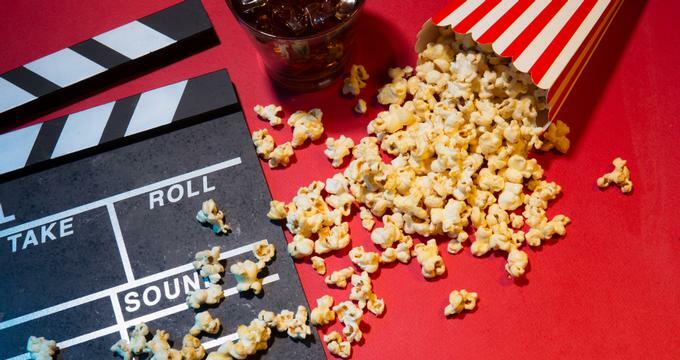 Movies are shown regardless of what the weather may be outside. 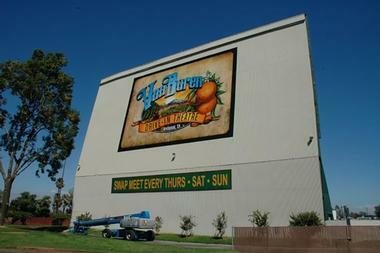 The Van Buren Drive-in is arguably the largest drive-in theater in operation within southern California. Each of the outdoor movie theater’s three large screens show double features, and the grounds of the drive-in can accommodate a maximum of 1,500 vehicles each night. The Van Buren provides an outdoor movie experience for residents and visitors alike to the Los Angeles area year-round, and shows its films using digital projection and sound through FM radio broadcast. One of the highlights of the snack bar menu are the churros. During the weekends, the property also hosts a swap meet. 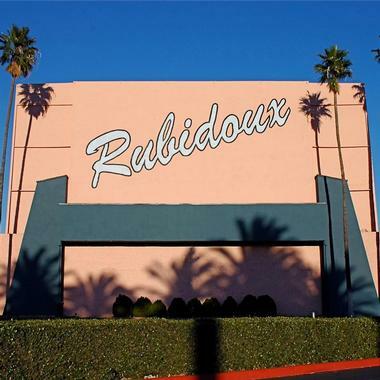 One of the oldest drive-in theaters in continuous operation in California, the Rubidoux Drive-in featured just a single outdoor screen when it opened back in 1948. The outdoor theater now boasts three large movie screens on which double features of first-run films are shown year-round. While the snack bar and restrooms have been renovated, a large amount of the drive-in still retains its original character, which offers more of a nostalgic atmosphere for customers. A swap meet is also held on the grounds of the Rubidoux throughout the year. Coupons for the snack bar can sometimes be found on the drive-in’s website. First opening to the Los Angeles area community in the year 1956 with only a single screen, the Mission Tiki Drive-in has since grown to contain four massive outdoor movie screens. The drive-in movie theater is open 365 days every year, using digital projection to screen its movies and providing sound through FM radio. The ticket booths were made to resemble tiki huts and the concession stand, which serves an array of food, has a tiki theme to its design. The grounds even contain a statue garden, as well as serves as the site for a swap meet from Wednesday through Sunday. The Vineland Drive-in is open daily, year-round, and is more of an old-fashioned drive-in movie theater. 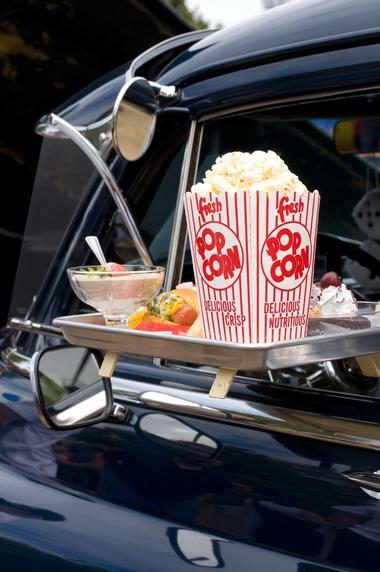 Since opening back in 1950, the drive-in has grown to feature four large outdoor movie screens that each show double features every night, with grounds able to accommodate at least 1,500 cars. Digital projection is used to offer a clear and bright picture and audio is provided through broadcasting over FM radio. The Vineland is the closest drive-in to the city of Los Angeles and gets very crowded during the weekends. 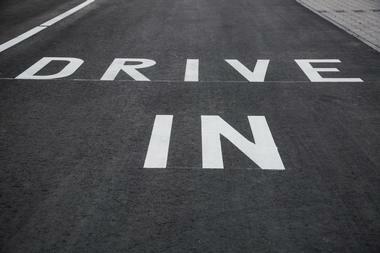 Both major credit cards and cash are accepted at the drive-in.